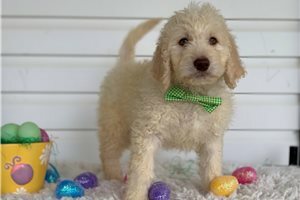 Mini Toby is a F1 mini goldendoodle that is a beautiful hypoallergenic apricot male. Out of a toy poodle male & female golden retriever. Should mature around 15-35 pounds. 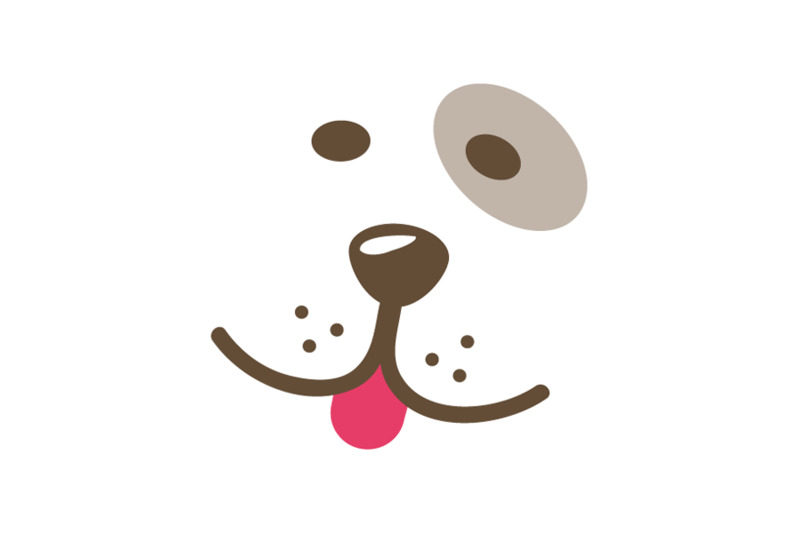 He will come UTD on vaccines, deworm, ICA registration, veterinarian health check, 1 year health guarantee warranty.